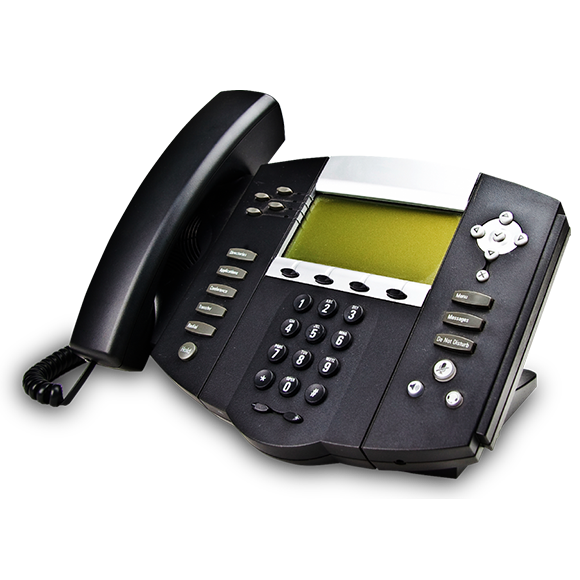 VoIP Telnetphone - Low cost phone lines to serve the Vancouver market. 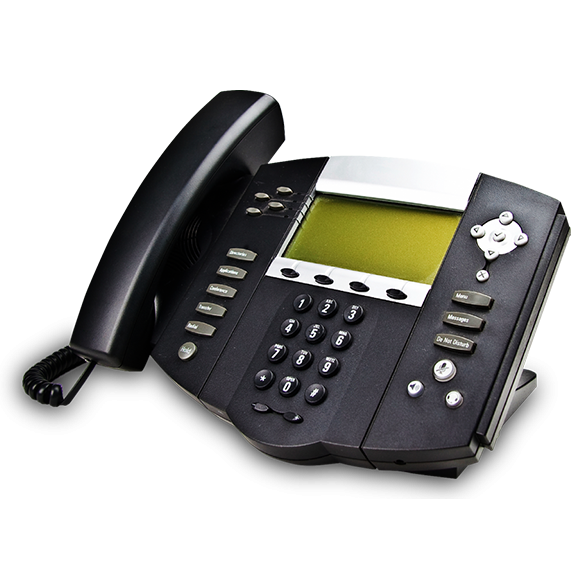 TelnetPhone harnesses the power of the Internet to create low cost phone lines to serve the Vancouver market. TelnetPhone lines cost about one-half to one-third of the cost of traditional phone line services. 6Mbps VDSL is the most affordable high speed internet service. DSL provides reliable speed and our 6mbps service is great for apartments or light use. Note: Modem is required on this plan!